Poitiers, the town with one hundred steeples, is endowed with a rich historical and architechtural heritage. Either of any three paths through typical and lively streets of Poitiers is good enough to discover the town. 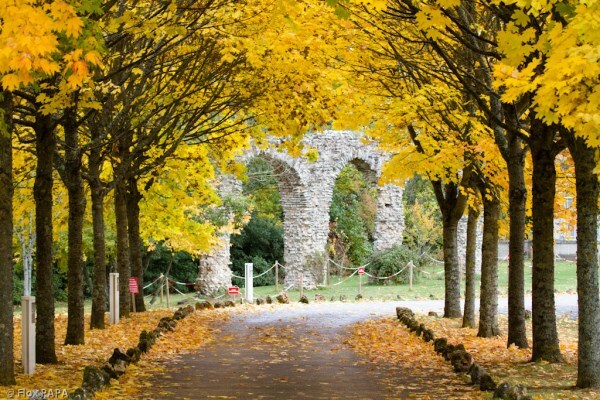 You will also admire archeological collections in the Sainte-Croix museum, a witness of the wealth of history in Poitiers. Every evening at dusk, the Polychromies show on the façade of Notre-Dame-La-Grande church will dazzle you with a 1000-coulour show. 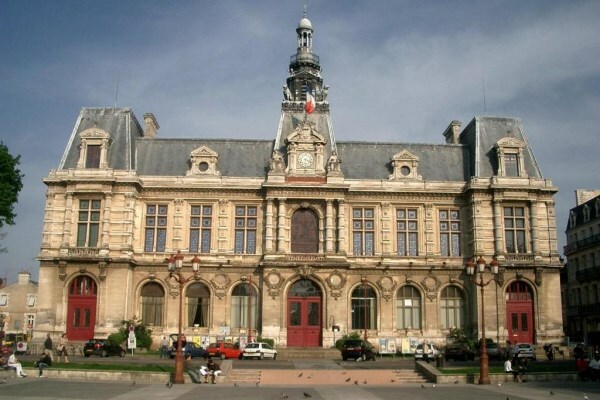 Poitiers is a city of art and history, also known as the "one hundred bells city". Its history dates back to antiquity. 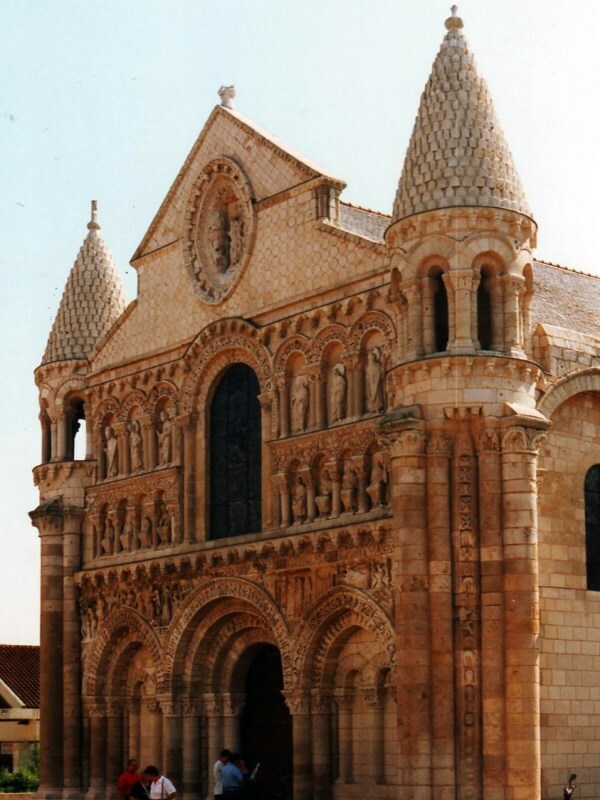 Poitiers comprises many monuments, like Saint-Jean baptistery, erected in the 4th century, the Dunes hypogeum, in the 7th century, and Saint-Pierre cathedral. The Palace of the Counts of Poitou and the Dukes of Aquitaine now hosts Law Courts. 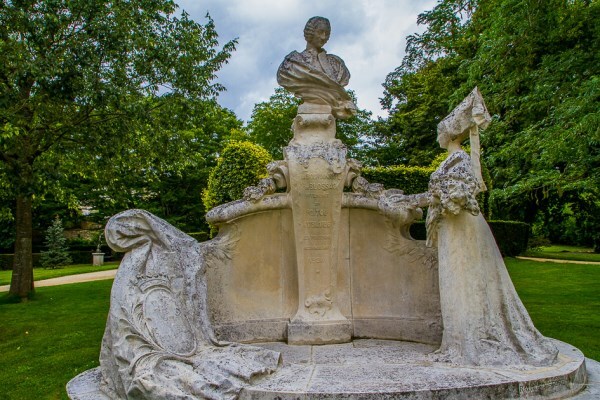 In Sainte Croix museum, you'll discover the history of art, from the ancient times up to nowadays. Poitiers can boast about its great amount of cultural festivals, like the Expressifs ("the Expressive"), a street theater show festival happening in October; the Rencontres Gourmandes du Poitou ("Poitou Gourmet meetings") in September; and BRUISME, a festival specialized in experimental and improvised music, in June. Poitiers benefits from an ocean climate, with mild temperatures, all year long. Average temperatures are 4.5°C in January, and 19.4°C in July. The town is very pleasant; you'll enjoy it as much as possible thanks to the pedestrian centre of the city. There are so many opportunities to have fun in Poitiers, thanks to the huge student community, one of the biggest in France! 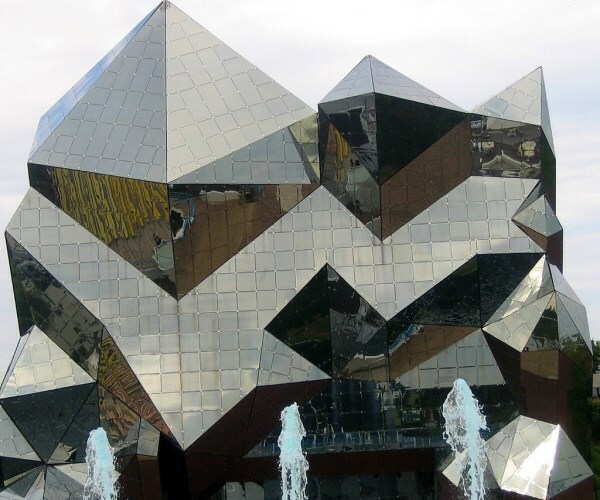 The Futuroscope is only 20 minutes away. Low budget: 46€ per night in low season, and 56€ in high season. Mid-range: 54€ per night in low season, and 64€ in high season. Luxury: 89€ in low season, and 92€ in high season. You're looking for a nice place to put your bags and easily enjoy the city? Choose the centre of town! 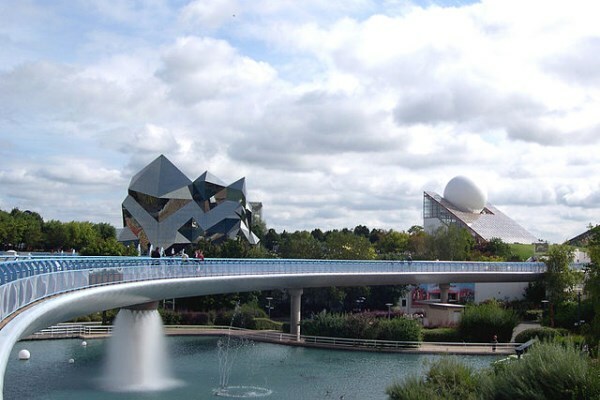 In case Poitiers is only one step on your journey, you might want to know that the hotels located in the northern and southern parts of the city are close to the main highways.